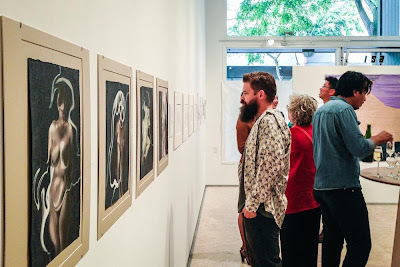 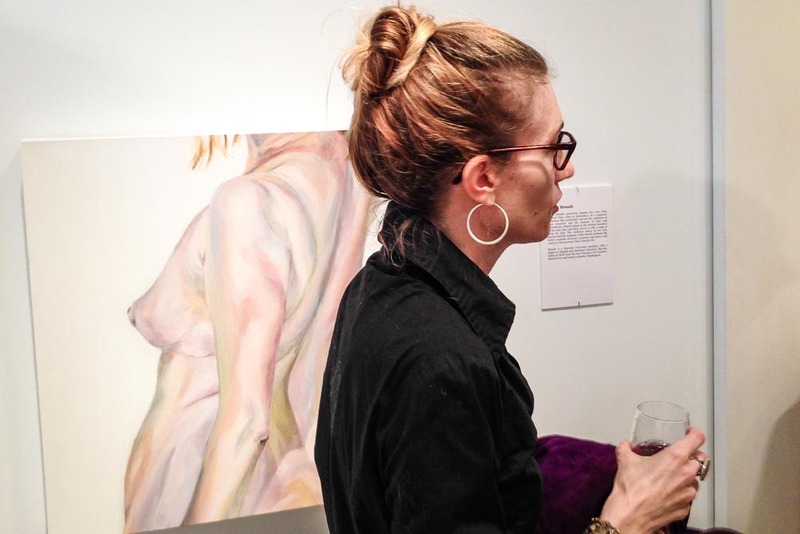 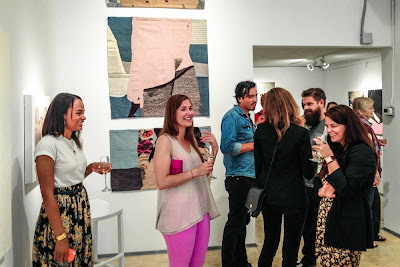 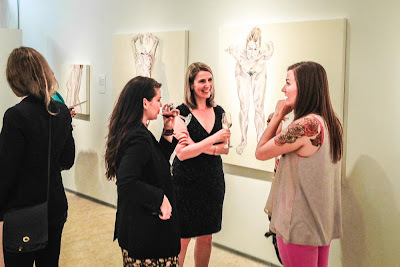 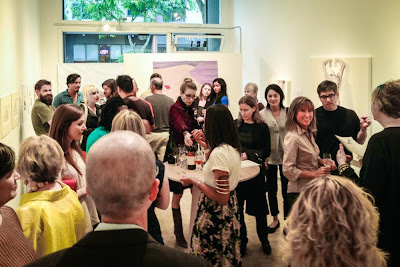 Get Naked, a group show, opened with a reception on September 4, 2013, at Bryan Ohno Gallery, in Seattle. 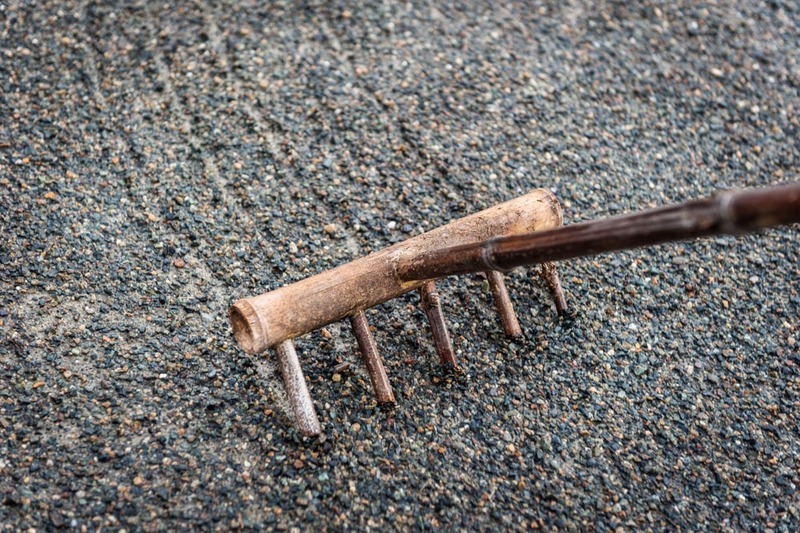 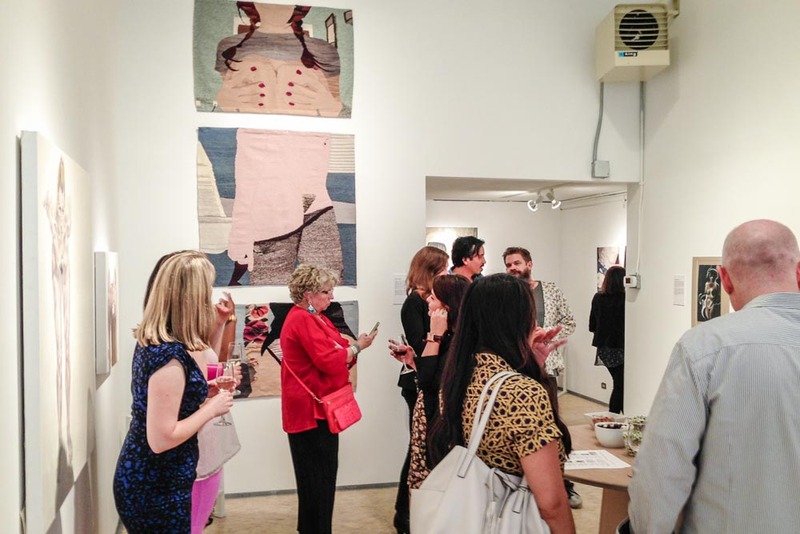 The exhibition includes work by Sarah Barsness, Caitlin Berndt, Claire Brandt, Shelly Corbett, Yanhong Ma, Amanda Manitach, Erin M. Riley and Sarah B. Whalen. 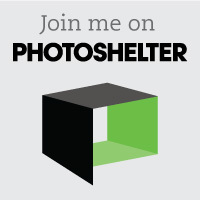 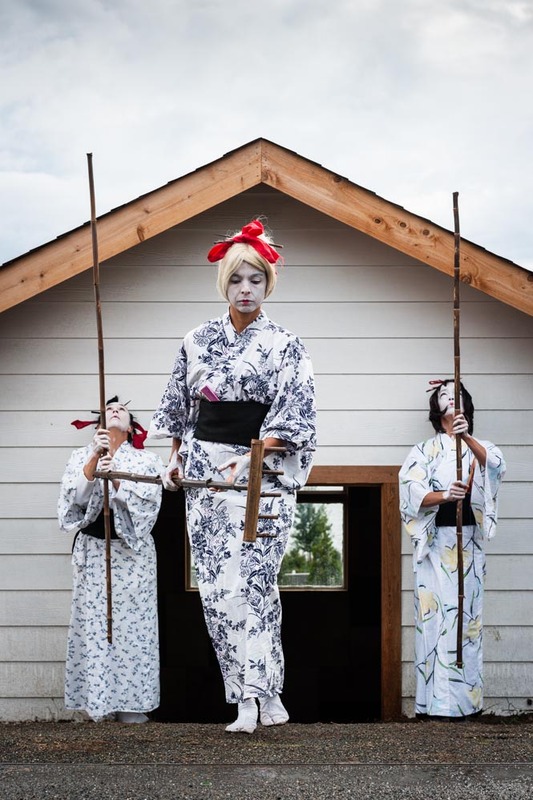 The show runs through October 12, 2013. 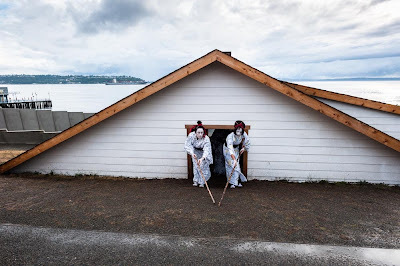 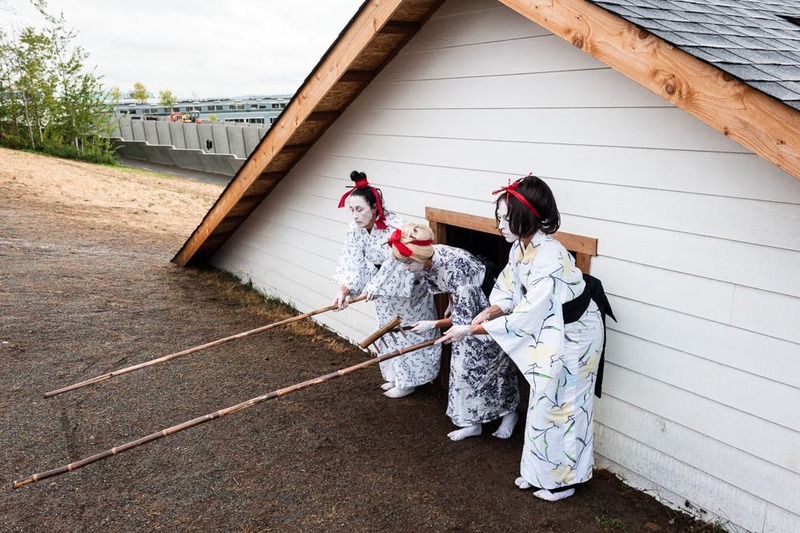 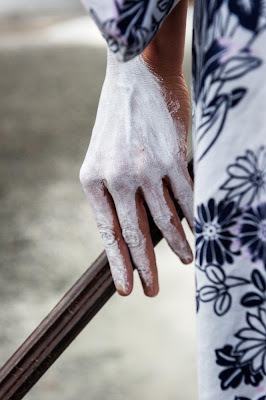 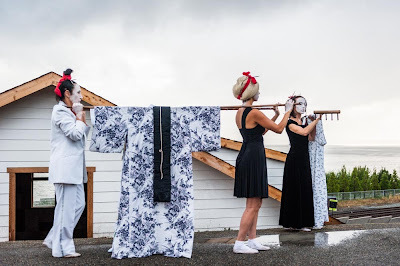 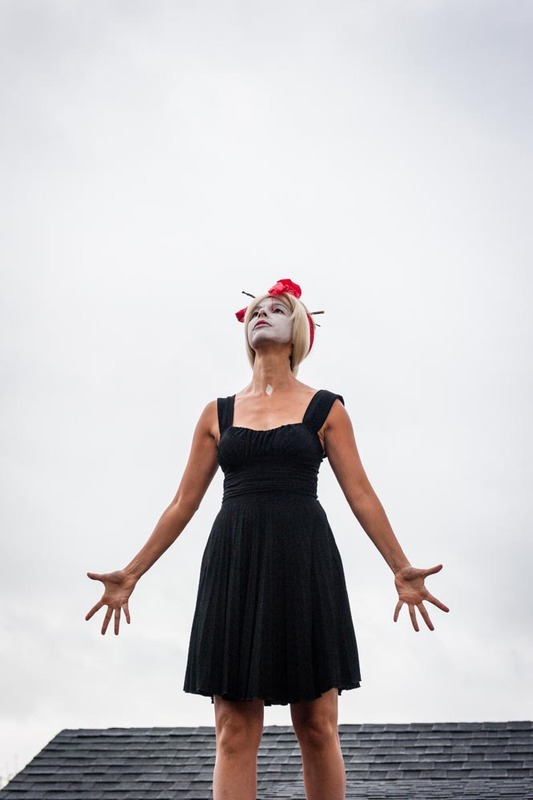 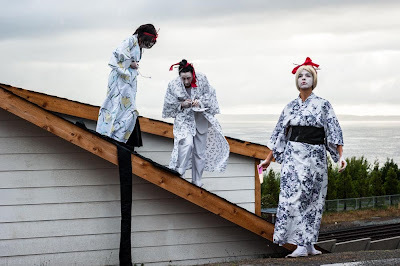 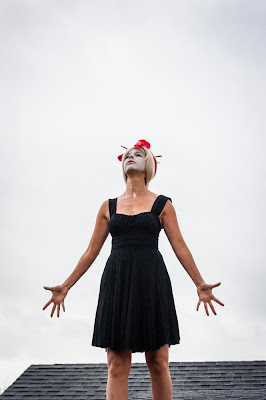 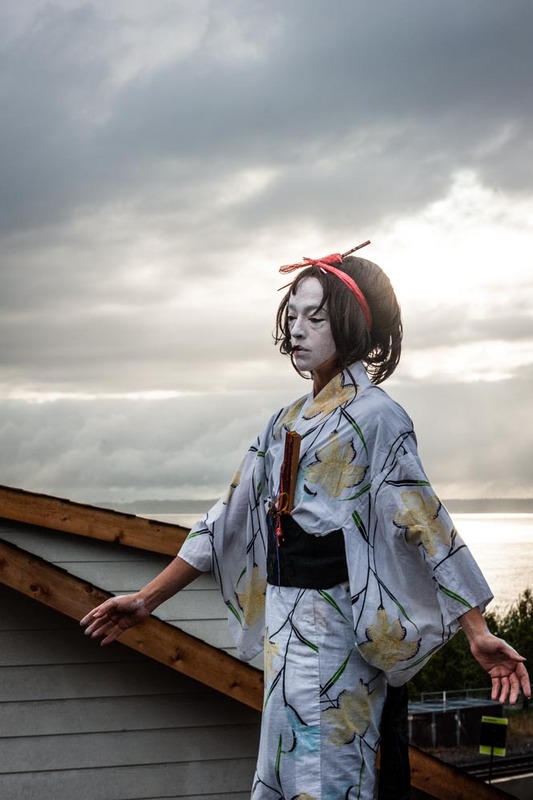 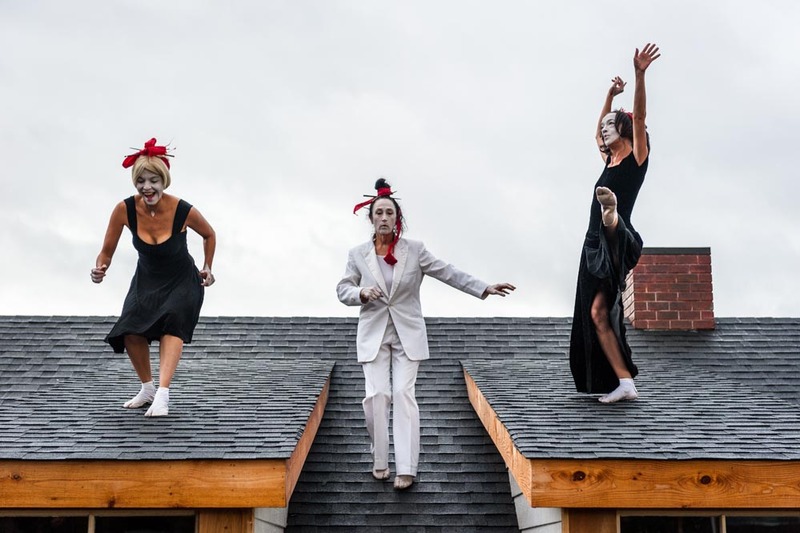 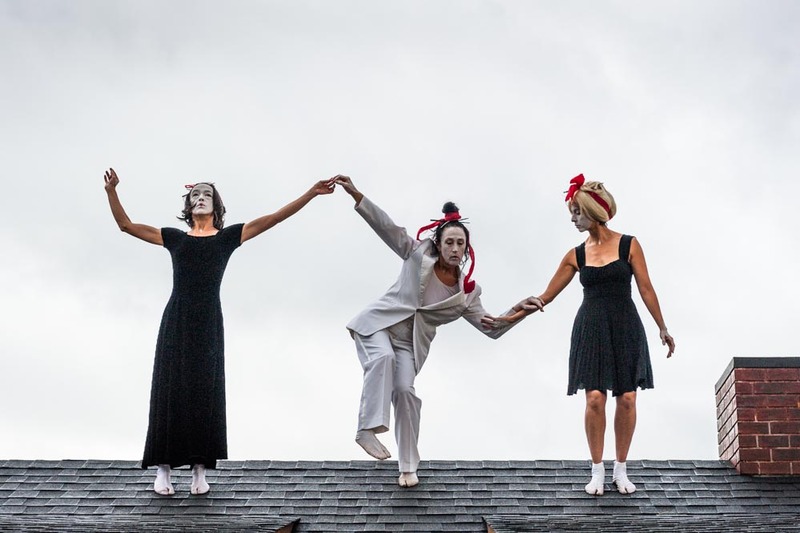 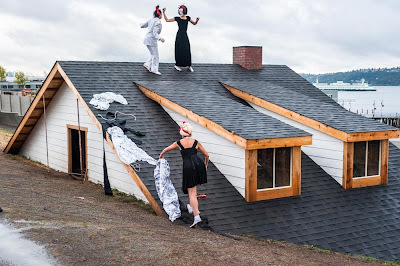 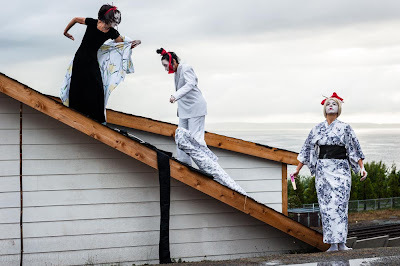 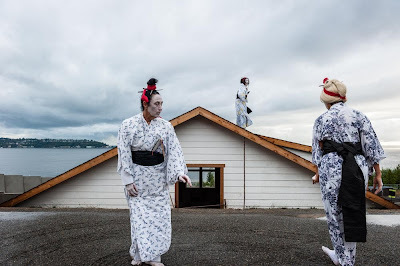 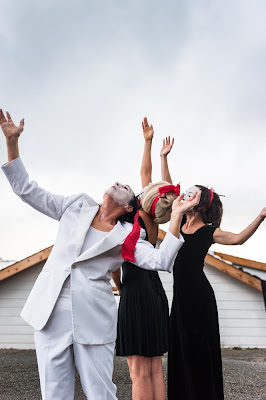 Members of the DAIPANbutoh Collective gave a site-specific performance in the Olympic Sculpture Park, on August 29, 2013. The Olympic Sculpture Park is a campus of the Seattle Art Museum. Visit my web site to see more photos from this performance.